The Christmas traditions we celebrate date back to 6th Century England. These origins of course do not include the pagan winter holidays celebrated long before. Did you realize Christmas was illegal? 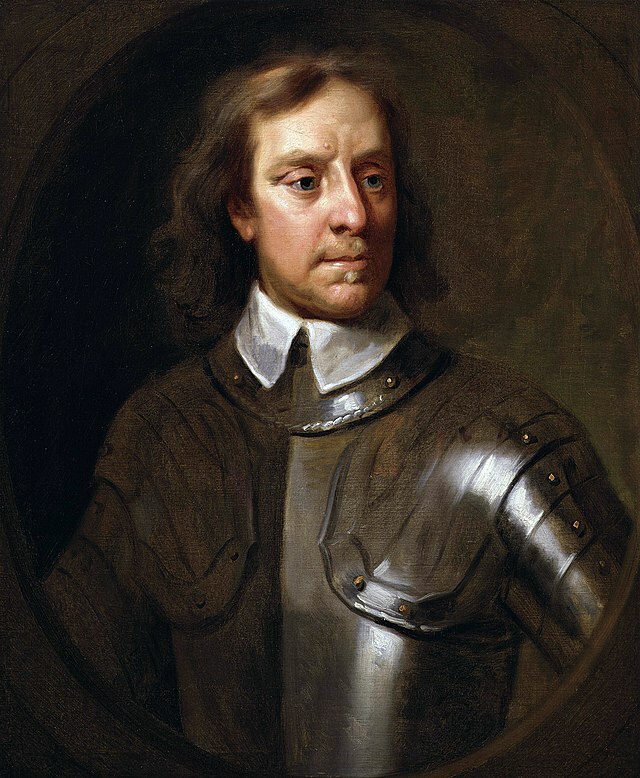 It so happened, the Puritan leader Oliver Cromwell, passed a law in 1647, outlawing festive Christmas celebrations. This law lasted for 13 years, until Cromwell lost power in 1660. The Holy Days and Fasting Days Act of 1551, which according to some sources has not be repealed, states that EVERY citizen must attend a church service on Christmas Day and not use any kind of vehicle to travel to the service. However, during the reign of Queen Victoria, our darling little Queen, Christmas became a time for gift giving and a special season for children. With nine of their own princes and princesses, it was the perfect time to bring to life the magic of Christmas. Since we are so a young a country compared, to European countries, the US usually picks up trends and fashions from other countries, but did you realize the Christmas tree may have been introduced in the US? 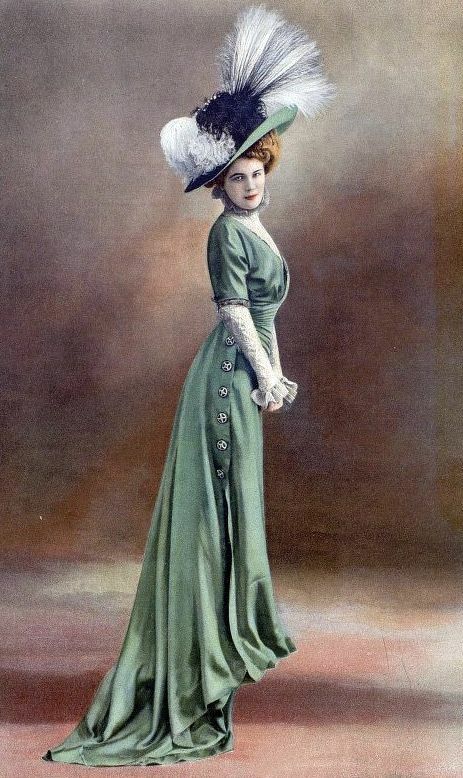 In researching for this post, found great information on Fashion-era.com, which has always been a great resource for historic research. Apparently during the War of Independence, German mercenaries introduced the custom of the Christmas tree. By the 1830's the custom of the Christmas tree had spread throughout the US-or what there was it at the time! By the mid 1890's, the Christmas tree became a centerpiece in the family home, as new traditions accompanied the ritual of finding the "best tree ever"
However in 1647, the English parliament passed a law that made Christmas illegal, all festivities were banned by the Puritan leader Oliver Cromwell, who considered feasting and revelry on what was supposed to be a holy day to be immoral. The ban was lifted only when Cromwell lost power in 1660. In Britain, the Holy Days and Fasting Days Act of 1551 (which has not yet been repealed) states that every citizen must attend a Christian church service on Christmas Day, and must not use any kind of vehicle to get to the service There are a large number of Britons who break this law every year. The law may have been intended to encourage humility by forcing even the wealthy to attend the church on foot, or perhaps it was simply to avoid the traffic and parking crush that universal attendance would otherwise have brought about. Later, during Queen Victoria's reign, Christmas became a time for gift giving, and a special season for children. Nowadays, according to research by, of all things, Jarlsberg cheese, the average family gets out of bed just before 8am and is ready to start opening presents by 8.19am. Once the wrapping paper has been torn off all the presents, the family sits down to breakfast at 9.02am, but not before they have tucked into a bit of chocolate at 8.39am.